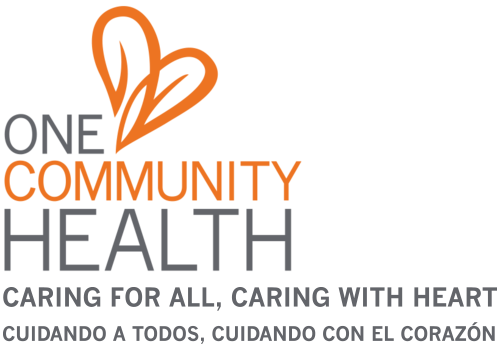 One Community Health is pleased to offer you a library of insightful articles to support your health and well-being. Scroll down to see our latest articles, authored by providers and other experts at One Community Health. Don't see what you're looking for? Feel free to suggest an article idea and we'll do our best to address it. Email our web content director here.